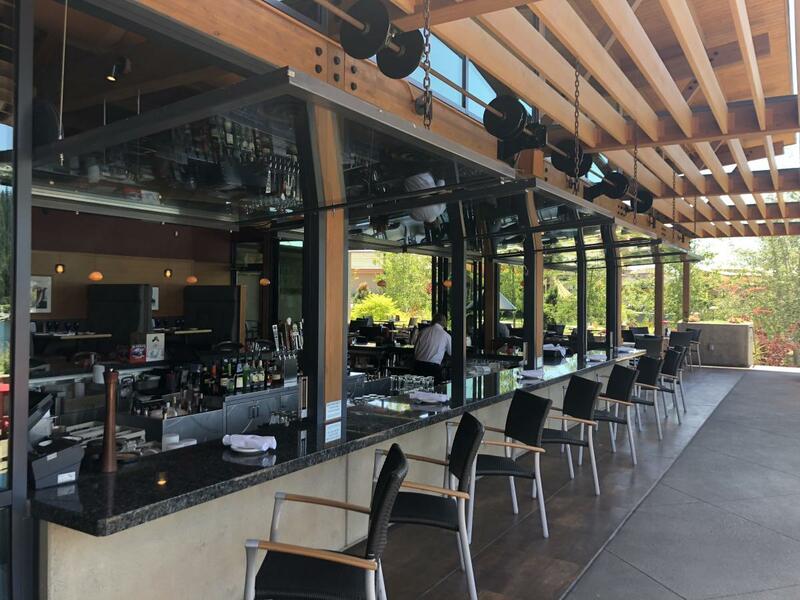 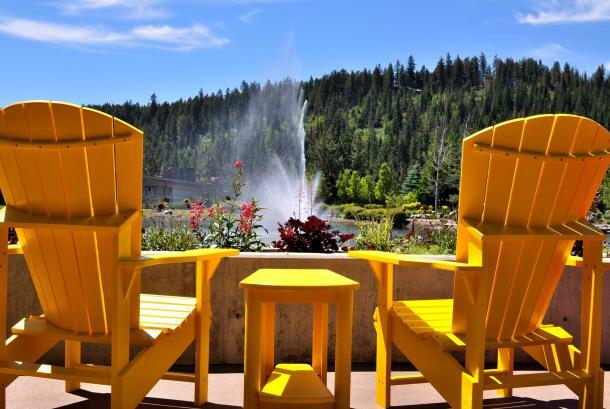 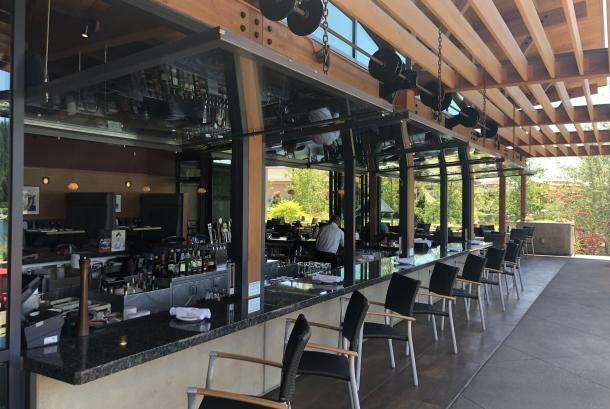 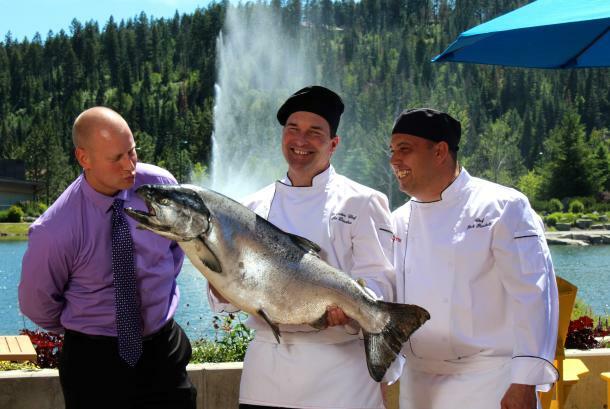 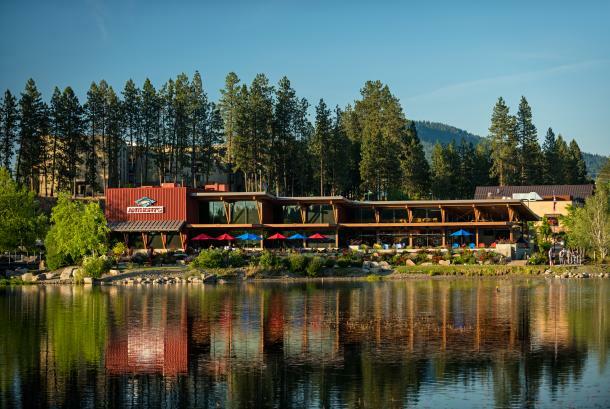 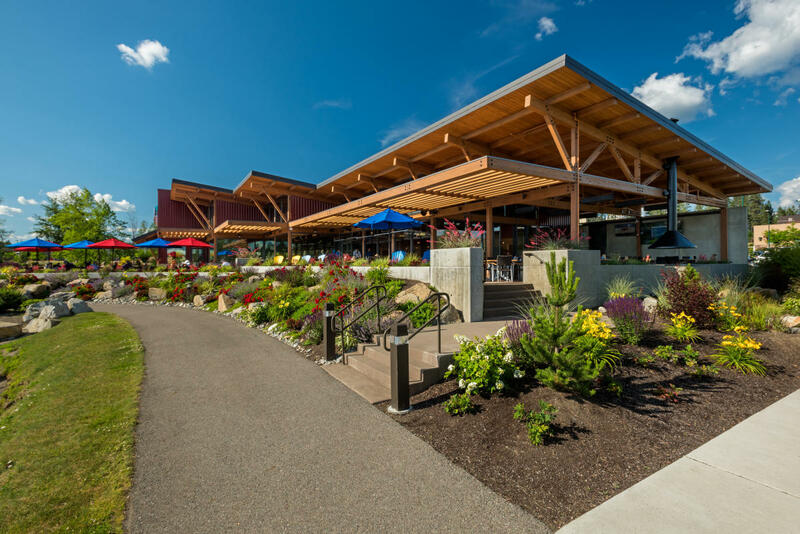 Anthony's Coeur d'Alene is located in the Riverstone Community and boasts a spectacular view of Riverstone pond, gorgeous ambiance, a beautiful patio with two fireplaces, and of course the finest seafood, in season local produce, and Northwest wines and microbrews. 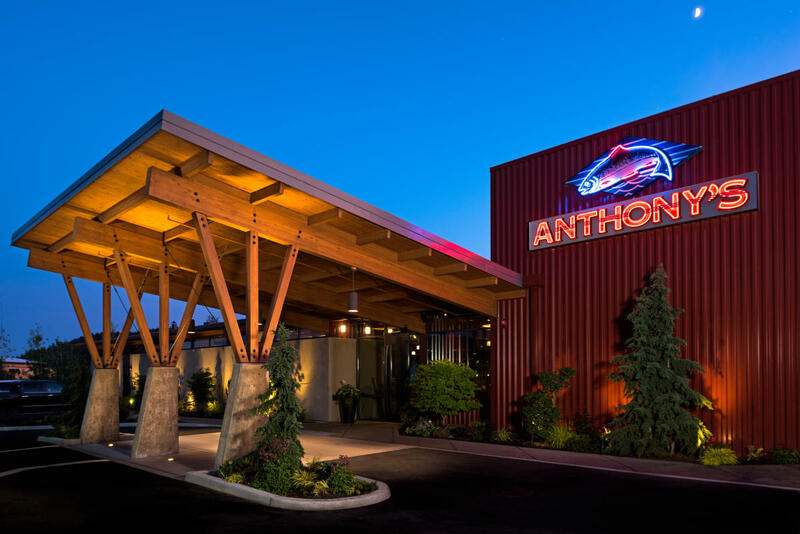 Anthony's Restaurants were founded in Seattle, WA and remain proudly committed to providing a local Northwest experience. Anthony's own wholesale seafood company, established in 1984, insures guests the highest quality of fresh seafood, while dedicated team members provide exemplary service. We look forward to your visit!